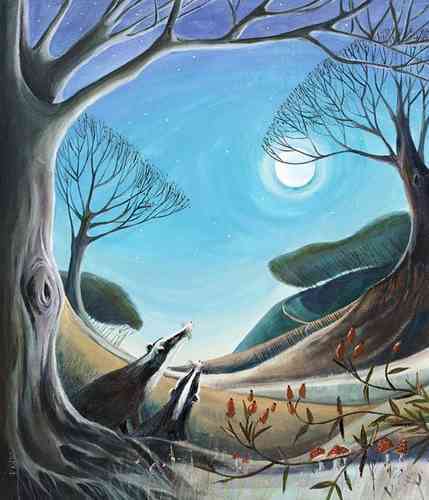 Carolyn Pavey paints mainly in oils or acrylic with mixed media. Having originally trained as an illustrator at Brighton University the rigorous training Carolyn Pavey received in drawing and painting has been the mainstay of her work ever since. Carolyn Pavey has exhibited widely, having work in collections both in the UK and abroad. Carolyn Pavey is inspired by many aspects of everyday life, the English countryside and the beaches near her home on the Isle of Wight, to literature, song lyrics and gardens.